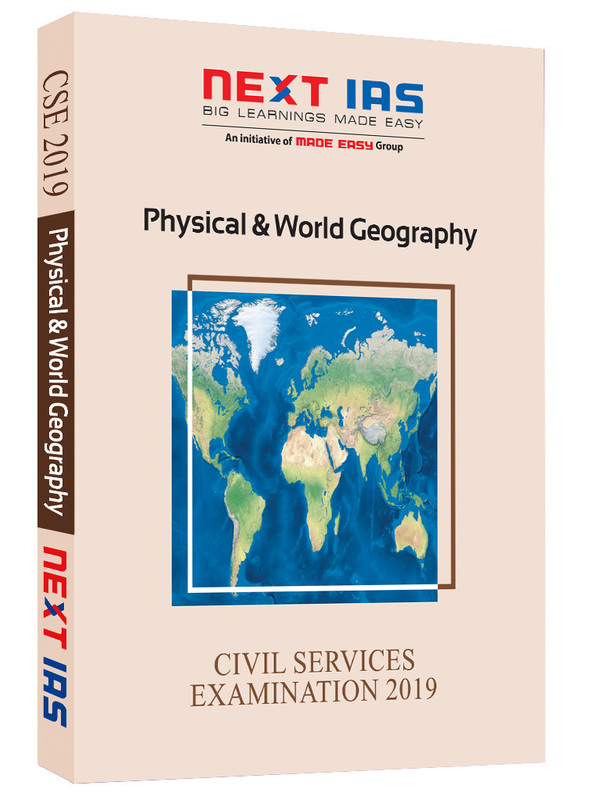 Geography is an important but vast subject, with unending possibility of every corner of the world being question worthy, plunging students in a pool of books to ensure maximal coverage. 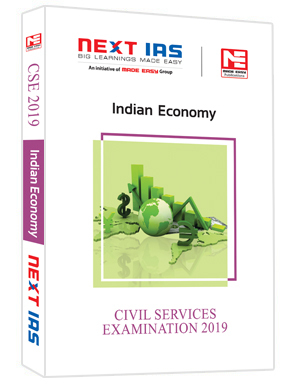 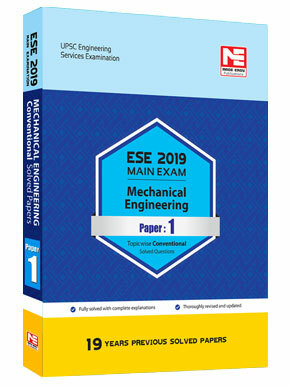 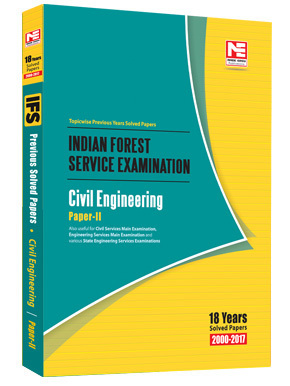 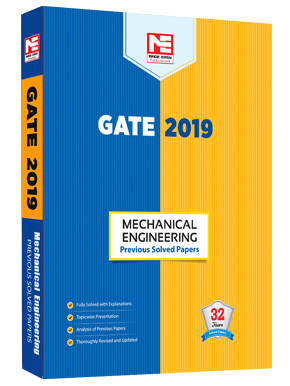 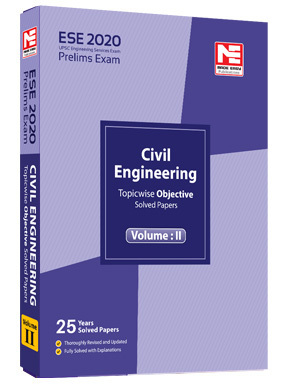 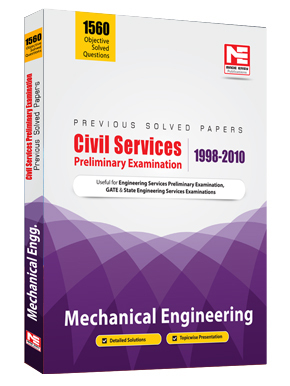 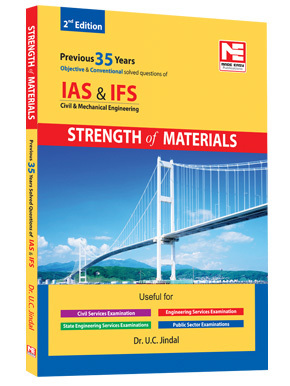 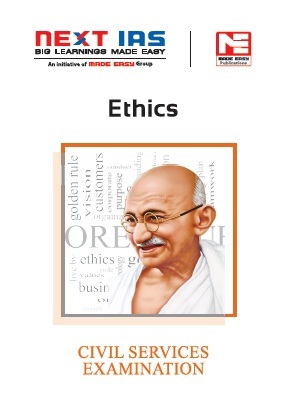 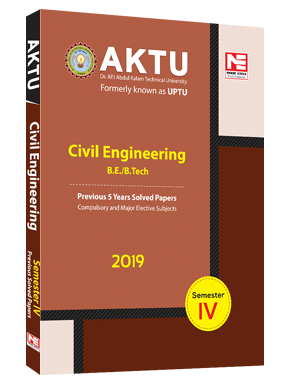 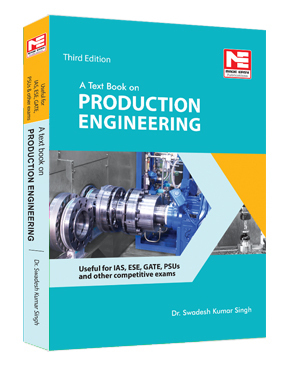 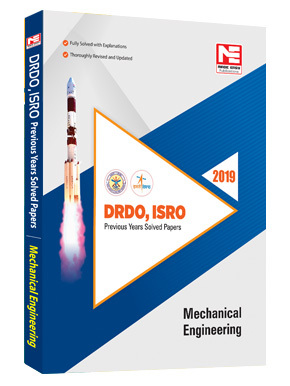 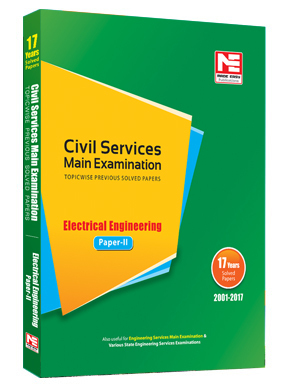 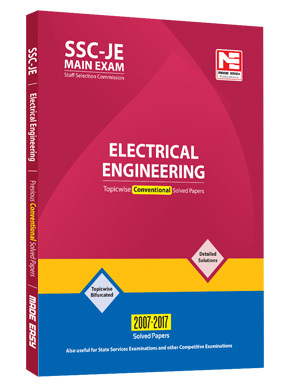 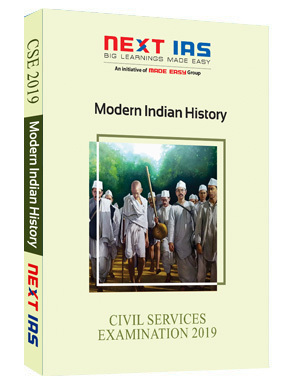 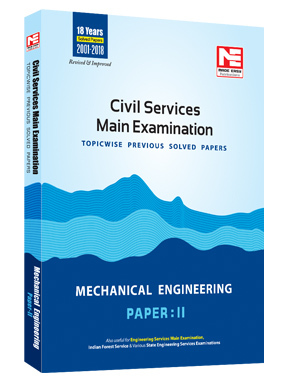 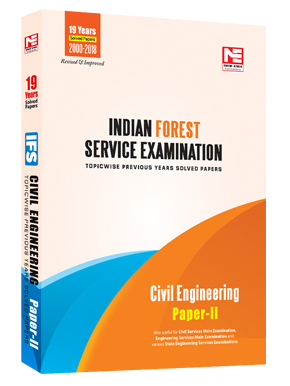 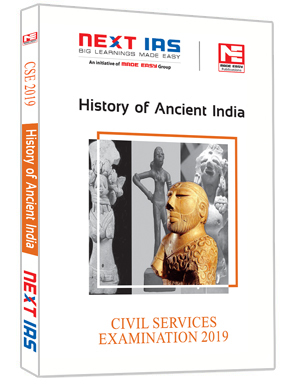 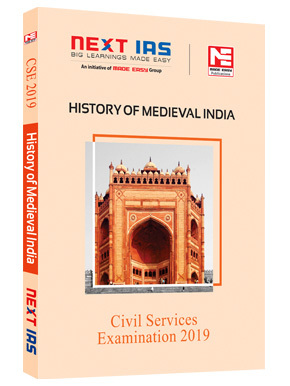 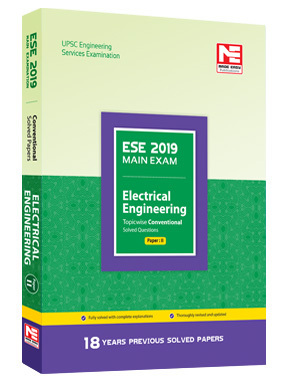 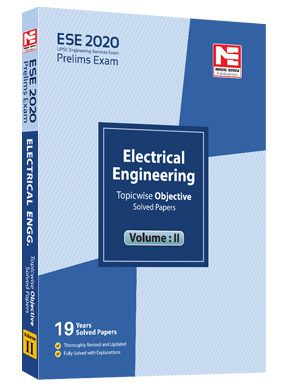 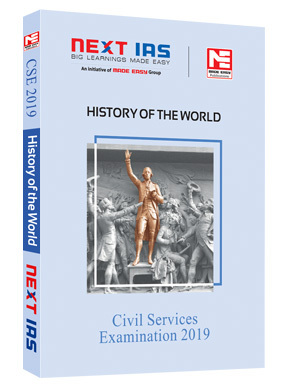 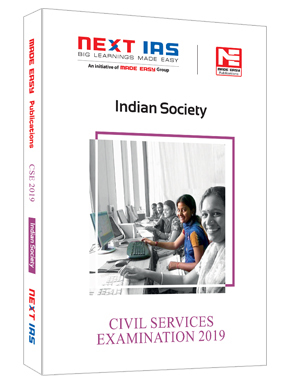 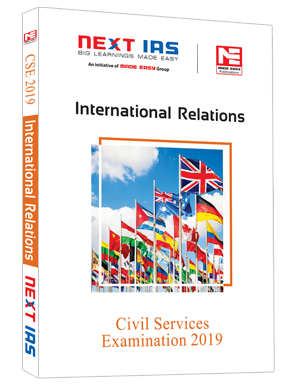 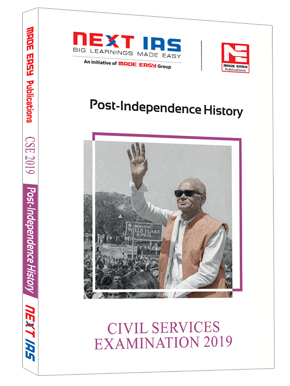 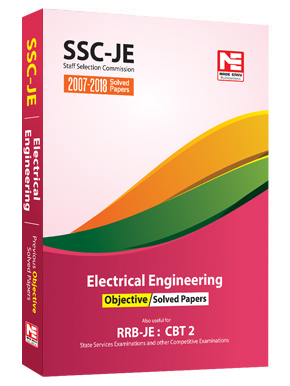 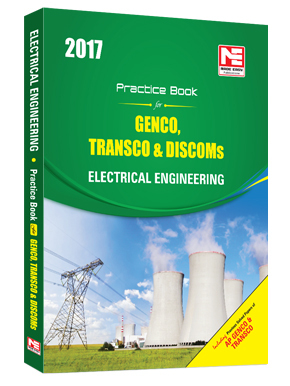 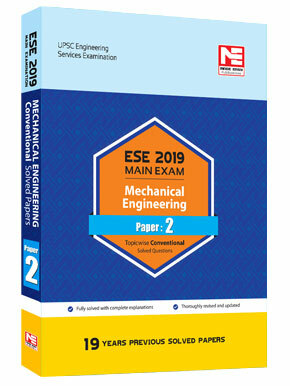 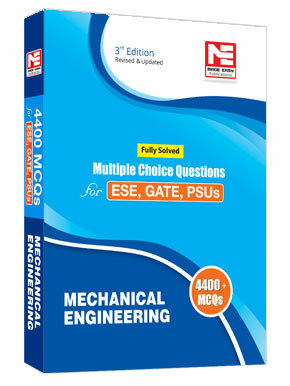 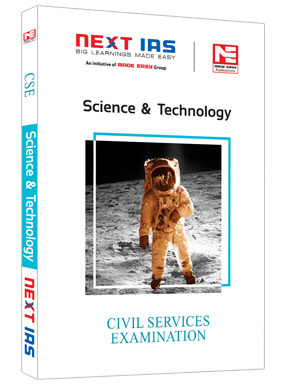 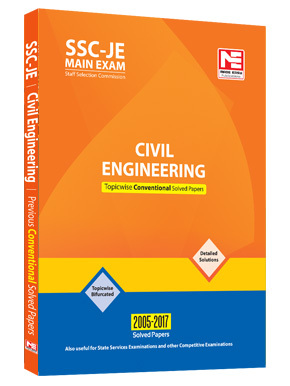 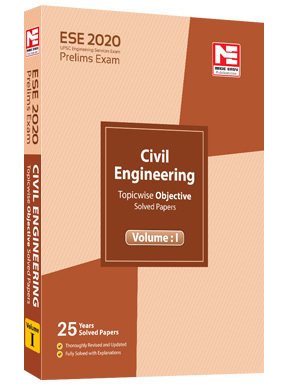 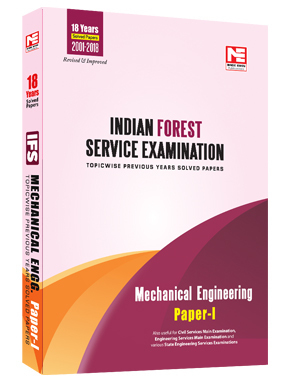 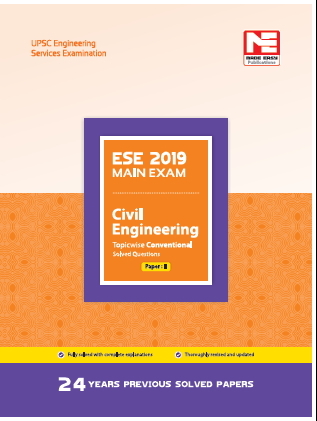 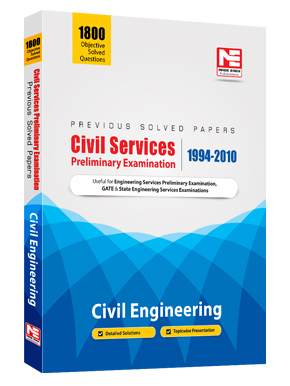 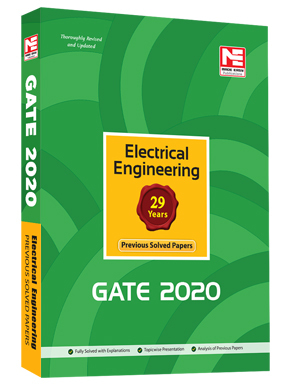 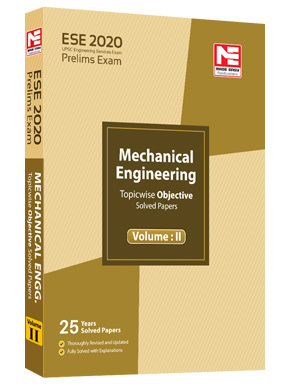 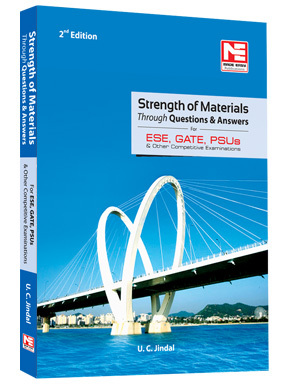 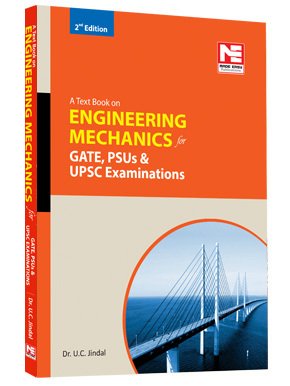 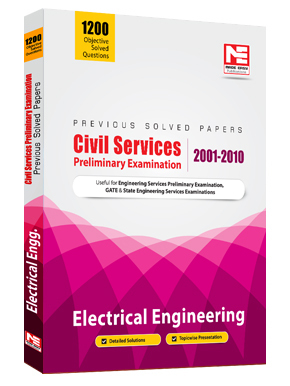 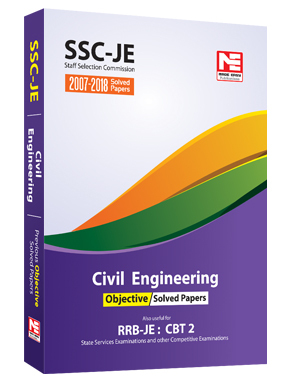 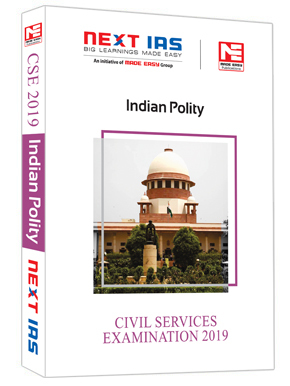 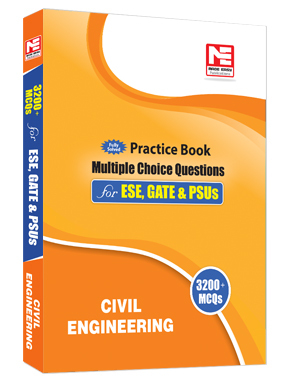 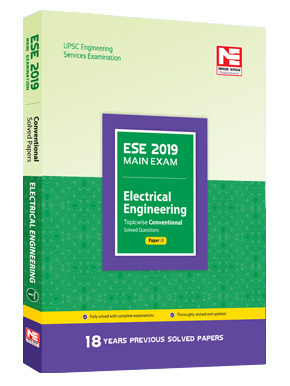 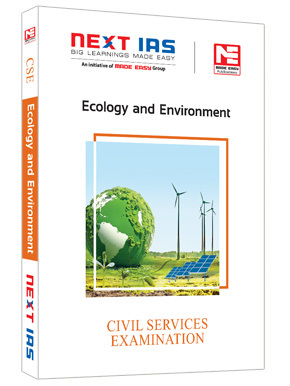 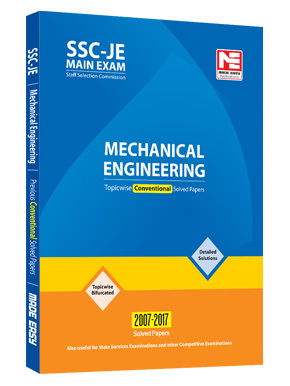 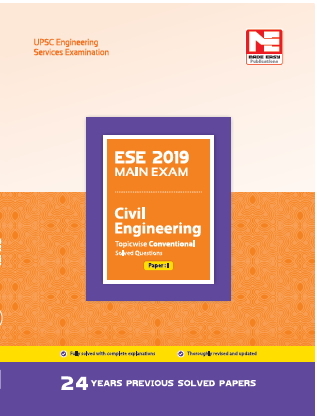 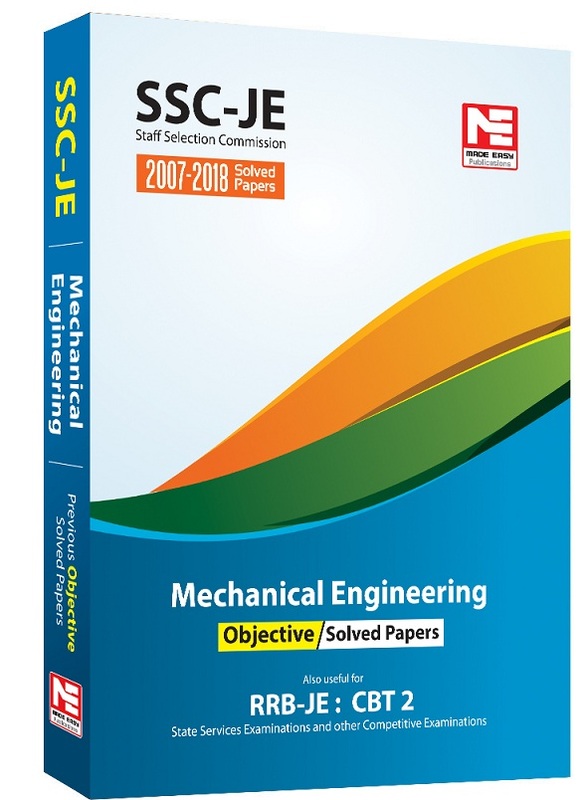 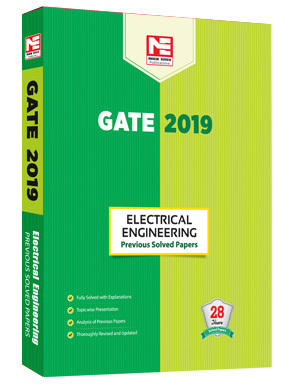 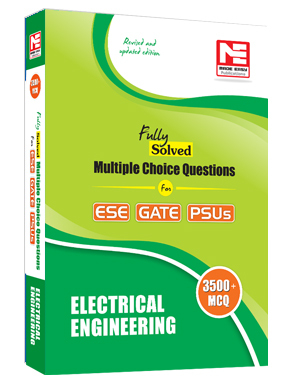 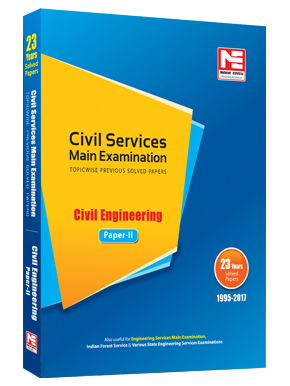 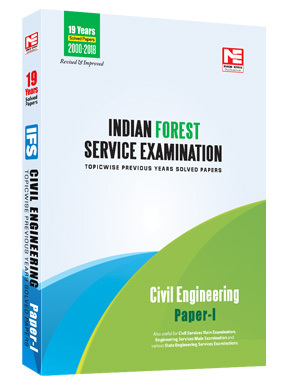 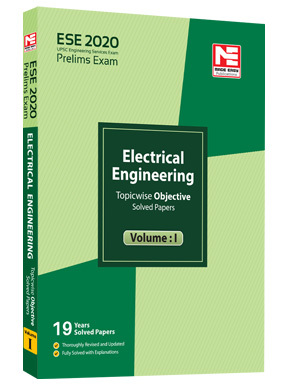 To save the efforts of students, this book has been prepared by referring varied credible sources and questions asked in various exams, so that aspirants can finish complete physical and world geography from both prelims and mains perspective by referring to just this book. 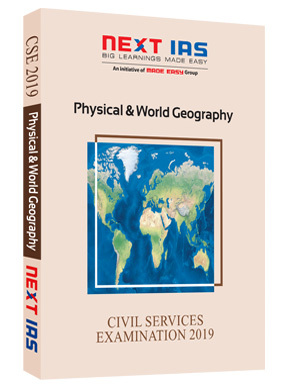 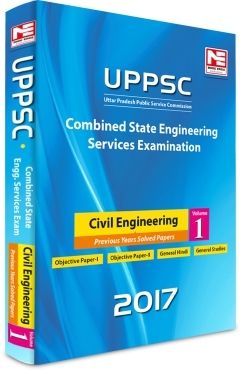 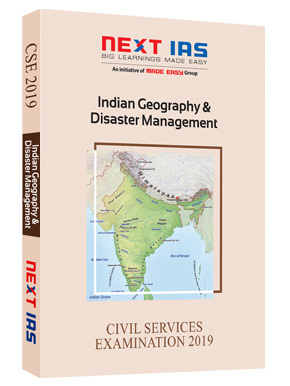 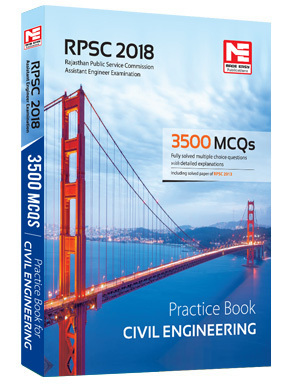 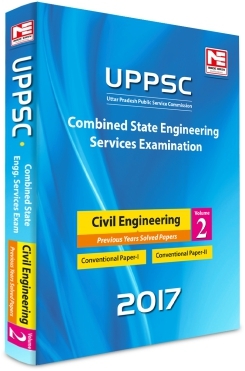 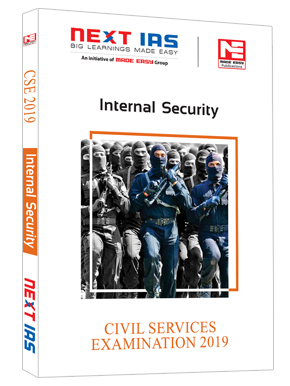 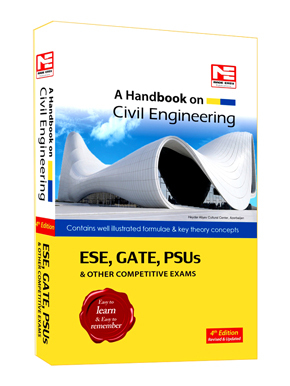 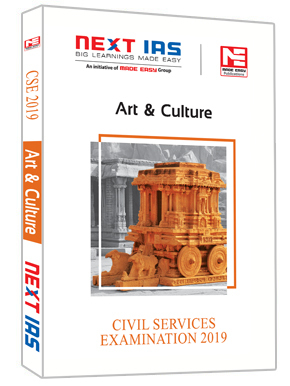 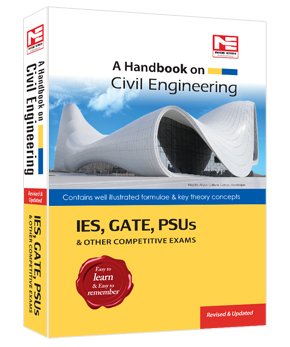 The main highlight of this book is exhaustive coverage of maps at the end along with relevant information of the places most frequently asked in the exams, so that you don’t have to worry about working on maps/ atlas separately. 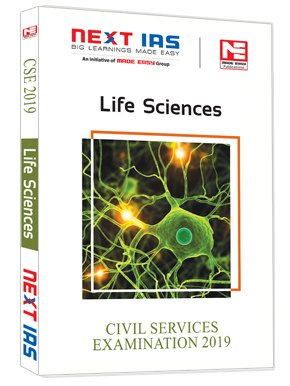 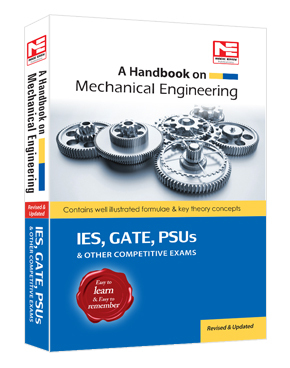 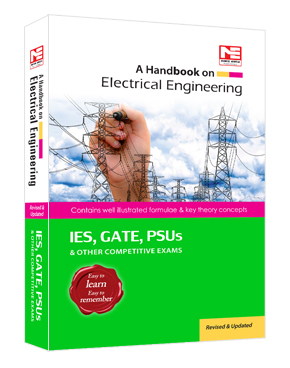 The chapters in the book have been compiled in a lucid and easy form, with complete coverage of the topics building understanding through simple diagrams, maps, relevant pictures, charts, tables, infographics for quick grasp and better retention over the topics. A brief summary with important points have been tabulated at the end of each chapter for quick revision before any exam.